Skateboarding is a fun sport that offers not just adrenaline rush but as well as contentment to the enthusiasts. It is a medium of emotions and capabilities a skateboarder has. Well, for some people, skateboarding is a dangerous sport. Goskate.com assures you that skateboarding is safe and exciting. Almost all sports have its own risk at different levels, but with proper guidance, these accidents will certainly be eliminated. Afraid of falling? Here’s a video created by Rob, one of GoSkate.com’s best skateboarding tutors, so that you can overcome your fear! Enjoy watching! Location: We can do lessons in your driveway, in your garage, or at the Columbus skate park. Skateboarding lessons in Columbus, OH, are typically done on garages and driveways for safety purposes, especially for kids. But once the student is ready for more action, our skateboarding tutors can also conduct lessons on skate parks around and nearby Columbus. Coffman Skate Park – located in Dublin, Northern part of Columbus, Coffman is renowned because of its clover-shaped bowl with different sized leaves. Olentangy Park – next to the river is a smoothly constructed skate park perfect for skateboarding lessons for novices. Skate Naked Indoor Skate Park – hidden inside an old warehouse, this indoor skate park is certainly a wonderfully constructed one that offers the best facilities for skateboarders. They have ramps, rails, platforms and a whole lot more. Skateboarding lessons in Columbus, Ohio is a great activity for kids and families. Our lessons are carefully crafted basing on the student’s capabilities. It may be gradually done if the student is too scared of falling, and rest assured that his confidence will be boosted and will later on be ready to try those obstacles and tricks that uplift adrenaline rush! 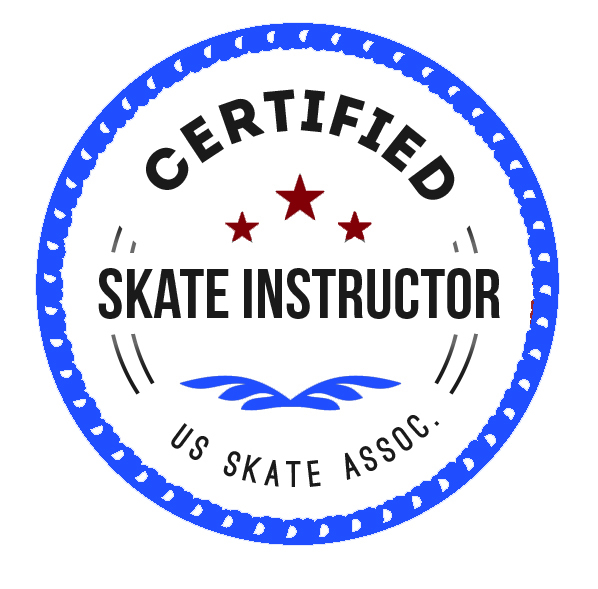 Speak with our professional tutors for skateboarding lessons in Columbus. Our lessons are reasonably priced. If you do not have any equipment, you can purchase from ours, ensuring that we only offer the best ones, for as low as $25/day. It is always best to purchase your skateboarding essentials from a renowned skate shop rather than a superstores and toy stores. Be very careful in choosing the right one as defective materials are the main reason why accidents occur.